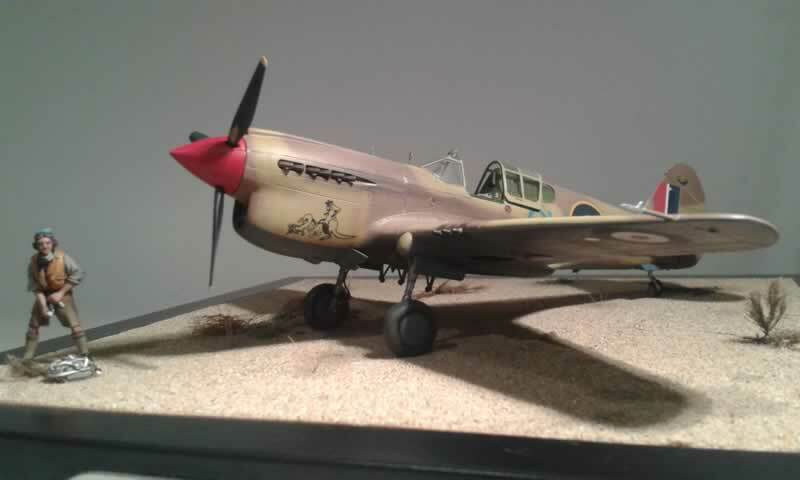 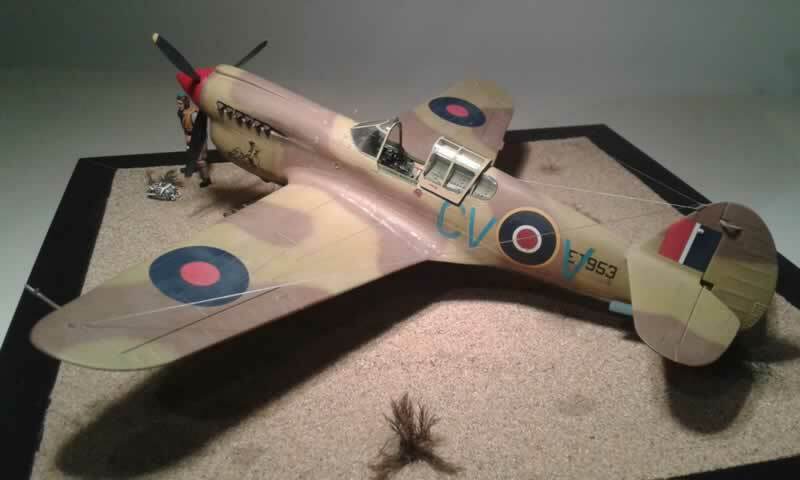 Here are some photos of my last P-40 1/48 scale, the last time I sent you a P-40N. 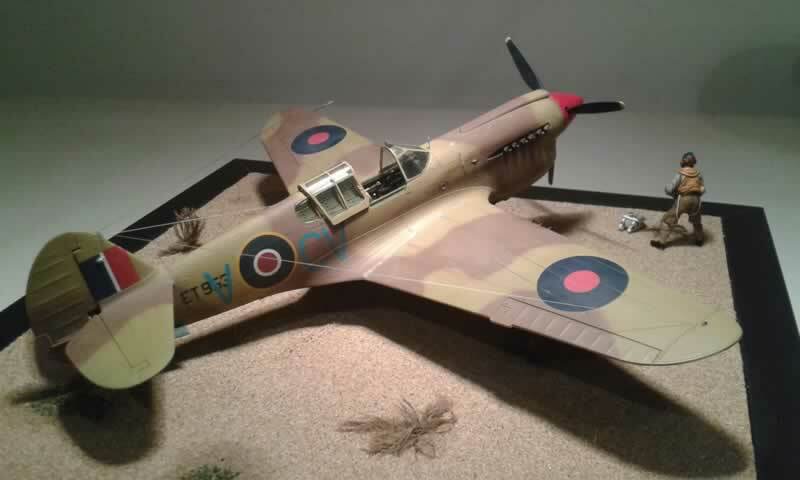  This time it is an English version in Africa in 1942, 3rd Sqn RAAF. 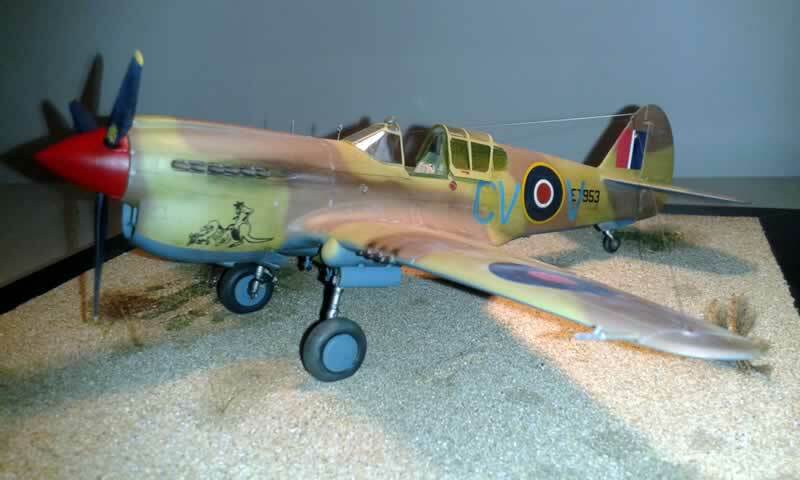 Hasegawa model with Tally Ho decals and Cmk cockpit and gunsight.